Looking for a great place where you and your family can have fun together in the summer ? Spend quality time together in Mexico with its fine beaches. Everybody will find them beautiful and splendid. 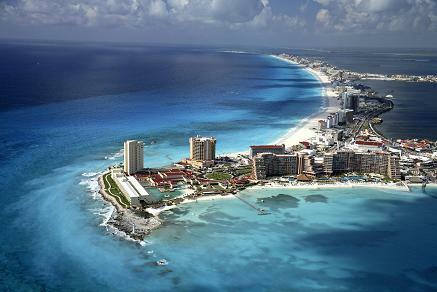 Cancun: It has the most attractive powdery white sand beaches. It is actually regarded as the Caribbean jewel of the Yucatan peninsula. You can enjoy activities like kayaking, surfing, swimming, and fishing. You can also enjoy the view of the beach sunset here. If you want to try its nightlife, there are bars and nightclubs downtown. Puerto Vallarta: The beaches are very lovely. Playa Los Muertos is its famous public beach in town. There are a lot of palapa restaurants in there. Moreover, the beaches in Punta Mita have crystalline waters and white sand. Puerto Vallarta has first-rate resort amenities. Isla Mujeres: You can find the only main beach in this place. It’s called Playa Norte and it’s wonderful. This beach is also known as Nautibeach and Playa Cocos. Baja: Las Ventanas al Paraiso will surely give you ultimate beach resort luxury with the beauty of meeting of desert and sea. You will also experience the tequila welcome. 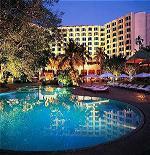 It is actually a part of Rosewood Hotels and Resorts. Puerto Escondido: Its pride is the world class surfing beach called Playa Zicatela. 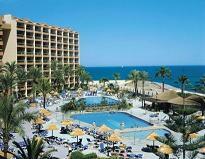 It offers extraordinary accommodations at great prices. You will surely enjoy your vacation with the colorful pangas parked under palm trees. This is good for the whole family. For you to avail discounts, check for travel agencies that arrange tours and make all inclusive deals with the best beach hotels in Mexico. Don’t forget to bring your beach cam for you to capture the memories of your amazing vacation! Enjoy!